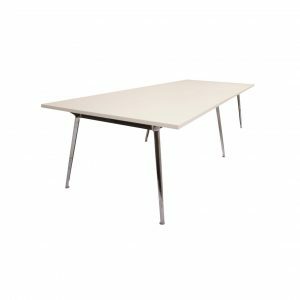 A professional, effective meeting room is a requirement for most companies so it’s important to have the correct meeting tables. 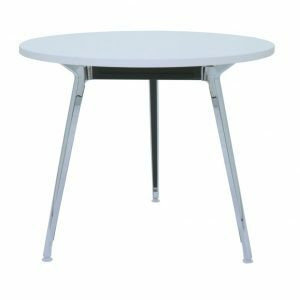 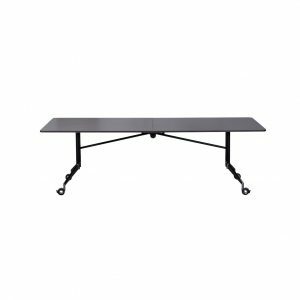 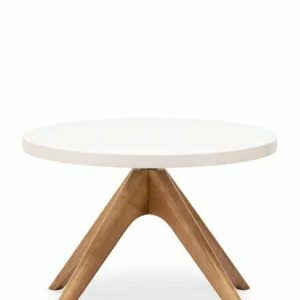 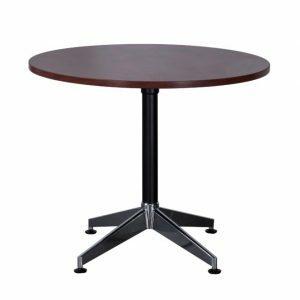 Interia Systems provides a large range of meeting tables with round tables like the Delta Office Table for smaller meetings and larger tables like the Rapid Boardroom Table. 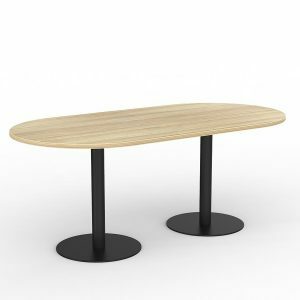 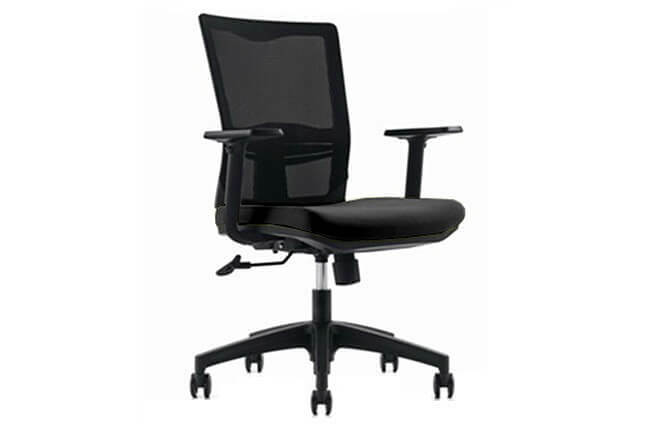 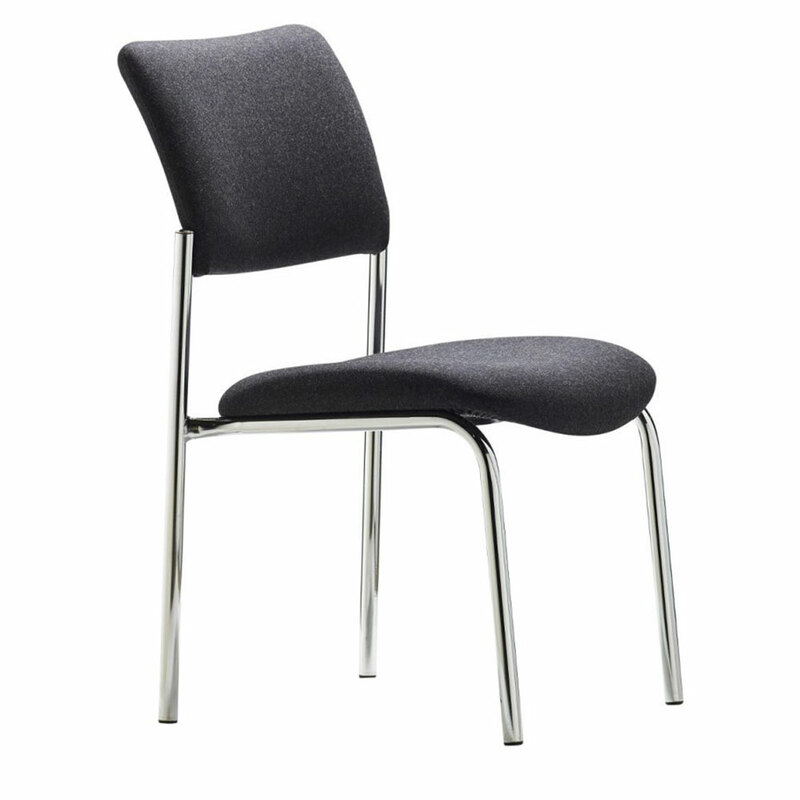 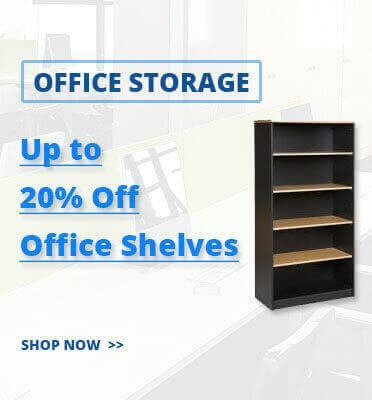 If you are looking to fit out your meeting rooms with our meeting tables we recommend you combine the products with our meeting room chairs & office cupboards. 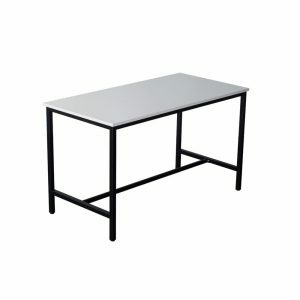 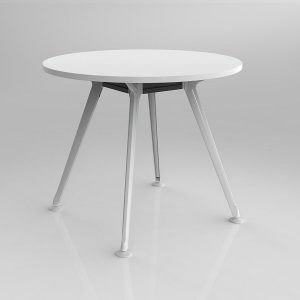 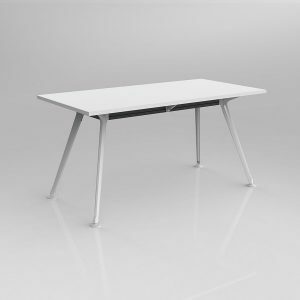 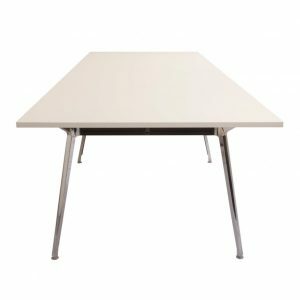 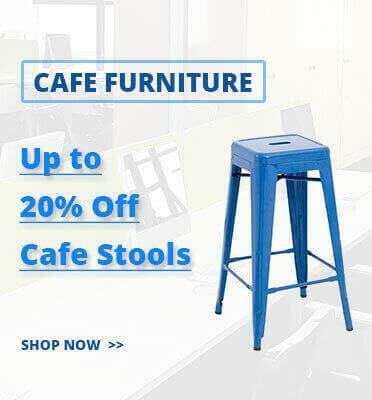 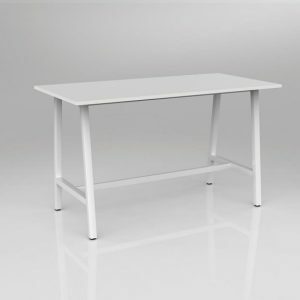 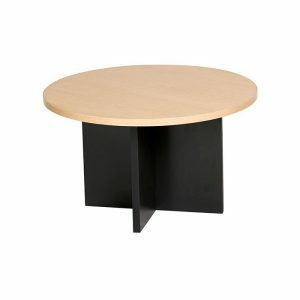 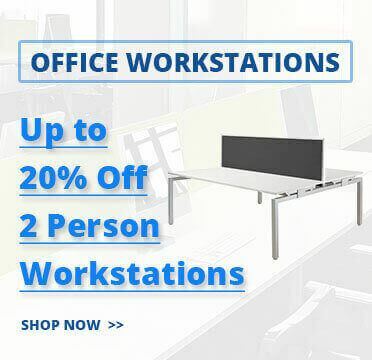 Why should you buy meeting tables from us? 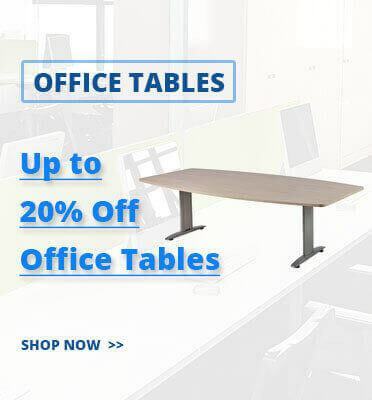 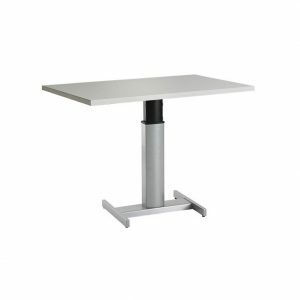 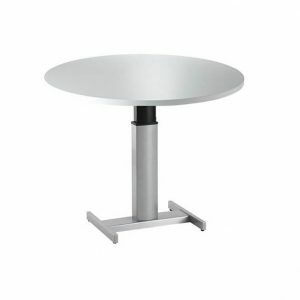 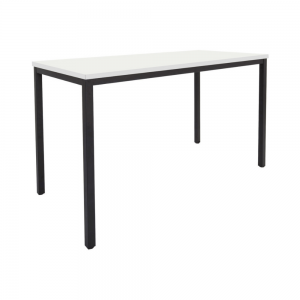 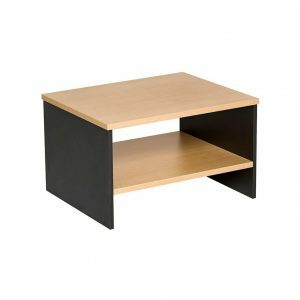 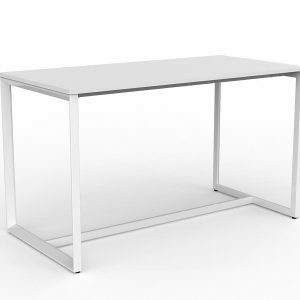 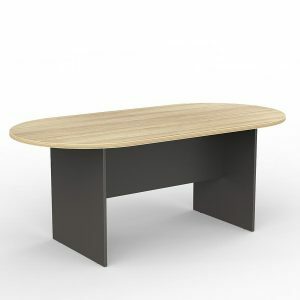 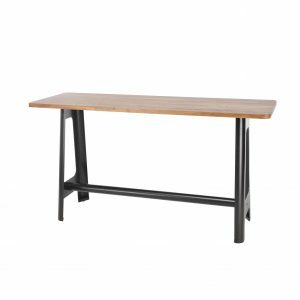 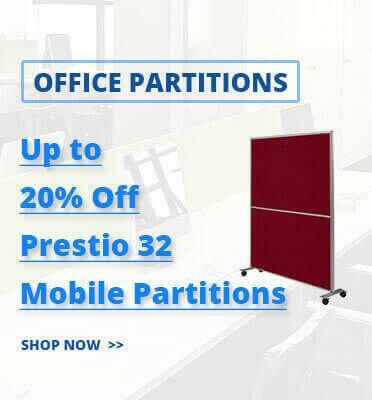 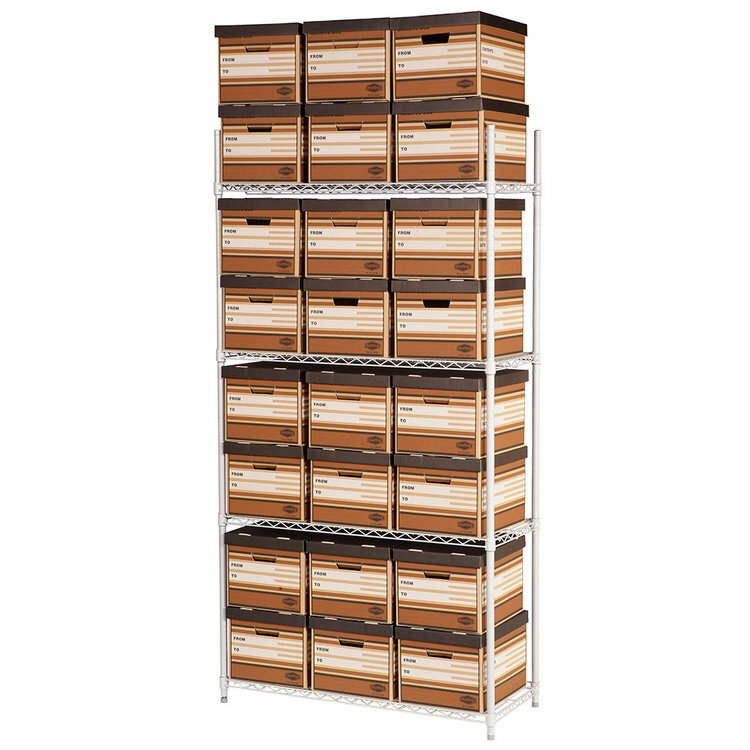 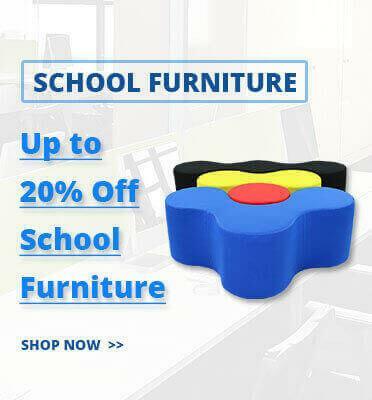 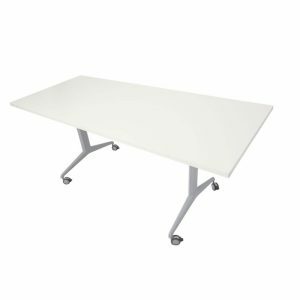 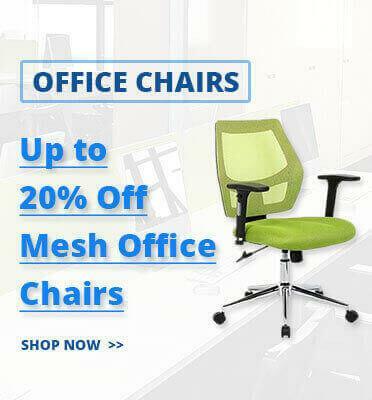 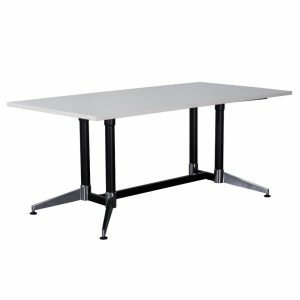 ✔ FAST DELIVERY – we stock a huge range of meeting tables ready for immediate dispatch.